Former director of the Guardians of the Galaxy franchise has been reappointed to direct the third movie. 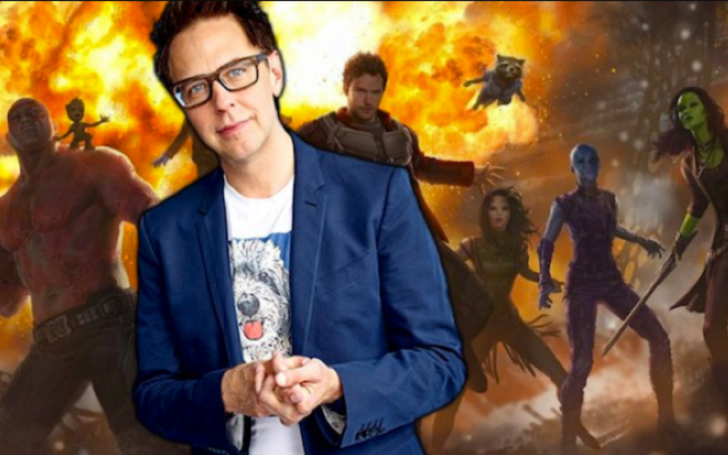 Writer/director, James Gunn has been reinstated to wheel the directorial works for the Guardians of the Galaxy Volume 3. The fact that Gunn was previously fired from the same project makes the rehire even more worth the attention. Gunn’s contract was terminated off the project last year after his offensive social-media posts resurfaced in 2018. Following the post, Gunn was backlashed by many political activists; the director had previously criticized president Donald Trump with the subject matter of pedophilia and molestation. Disney took the issue rather seriously and eventually fired Gunn, stating that the director’s comments were, “indefensible and inconsistent with our studio's values." James Gunn will begin the production on Guardians 3 once the filming on The Suicide Squad 3 has been completed. Gunn himself made several apologies for his action and also remained meek towards the Disney’s verdict saying, “I understand and accept the business decisions taken.” But there was almost immediate retaliation on the director’s behalf, where his followers argued the studio had overreacted and made a hasty decision against the helmsman. In fact, the fallout grew so severe that it led a swirling movement of #WeAreGroot across the social media, which included one and only outcry (to re on-board Gunn) from many insiders, comprising of Guardians’ cast as well as actress Salma Blair. Last July, actors from the film including Chris Pratt, Zoe Saldana, and Bradley Cooper signed an open letter asking the studio to reinstate their previous director. With surging outcalls and subsequent criticism, the studio eventually reconsidered of their decision. 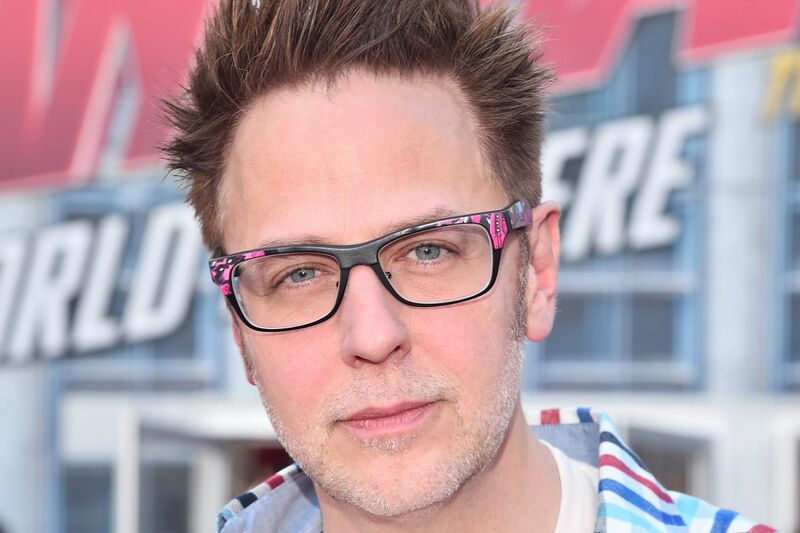 Later when the members, issued the petition, “A Change.org” to “rehire James Gunn,” it garnered more than 200,000 signatures supporting Gunn’s reinstatement. By the time James’ restoration news was out in the media, he had already been tapped into direct another movie: the sequel to “2016 Suicide Squad.” Deadline reports, Gunn had already written the script for the third “Guardians,” though the film’s production won’t start until the director has completed the Suicide’s sequel—a statement which has also been affirmed by the Marvel studios’ chief, Kevin Feige. Representatives from the Disney were not immediately available to further comment on the topic; the person who reported the news to CNBC requested anonymity because, for the moment, the production team wants the matter to be quite confidential. The first two “Guardians of the Galaxy” movies were unexpected hits at the box office; the franchise collected the combined total of $1.6 billion from the global market. The series’ characters have also been merged with another blockbuster franchise, Infinity War and are set to continue the action in the film’s upcoming sequel. The films have been such a hit with the fans that it has led the production house to launch A Guardians of the Galaxy attraction at the Disneyland. Gunn’s tweets were originally posted between 2008 and 2012. When the director was ejected following the resurfacing of the tweets, he explained that earlier in his career he had "viewed myself as a provocateur, making movies and telling jokes that were outrageous and taboo. As I have discussed publicly many times, as I've developed as a person, so has my work and my humor."